Want an opportunity that is more than just a job? COMC is changing the game, and we want you! We need extra hands to help with Order Fulfillment, Sports Card Identification, and Inventory Processing. Positions start at $10-$13/hour depending on experience. Full-time employees are eligible for medical and dental benefits as well as nearly 4 weeks of paid time off per year. Refer a friend and receive $500 COMC Store credit or $400 cash. 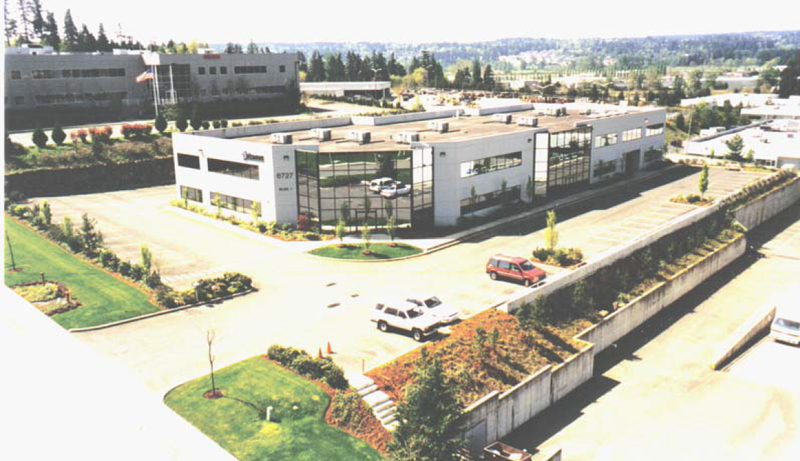 Here is our Redmond headquarters on a beautiful spring day. This entry was posted in Job Openings and tagged jobs. Bookmark the permalink. would love a job here. I have been selling on ebay for a few years now and have the feel of filling orders, shipping and being able to identify cards. I live in Tacoma and would have to transit by bus.